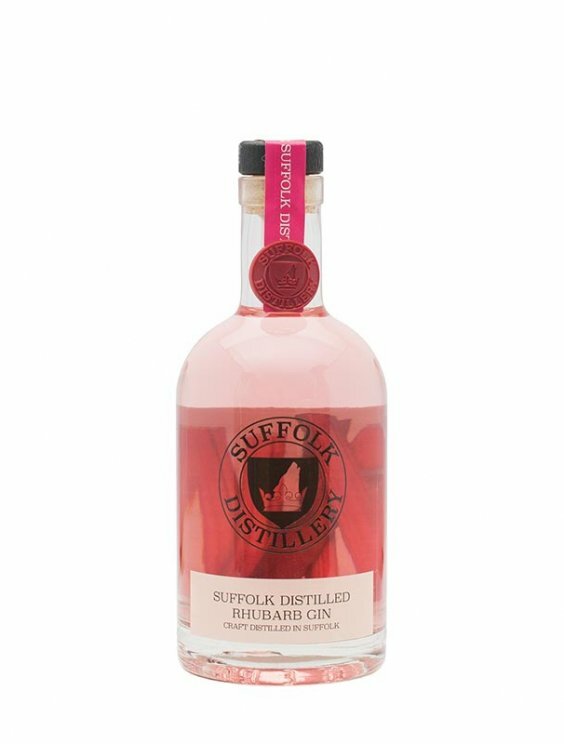 Fresh & vibrant rhubarb with a hint of vanilla, tangy and tart on the tongue, silky smooth on the finish, irresistibly moreish… just like those tasty sweets you used to love. 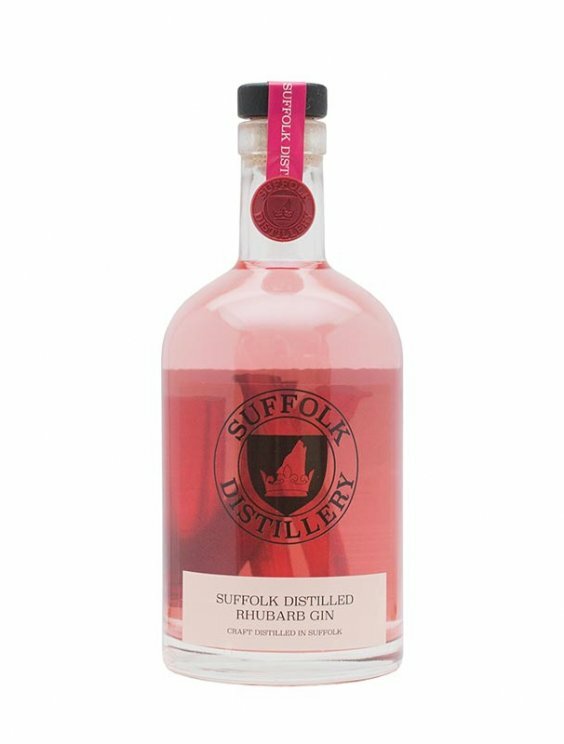 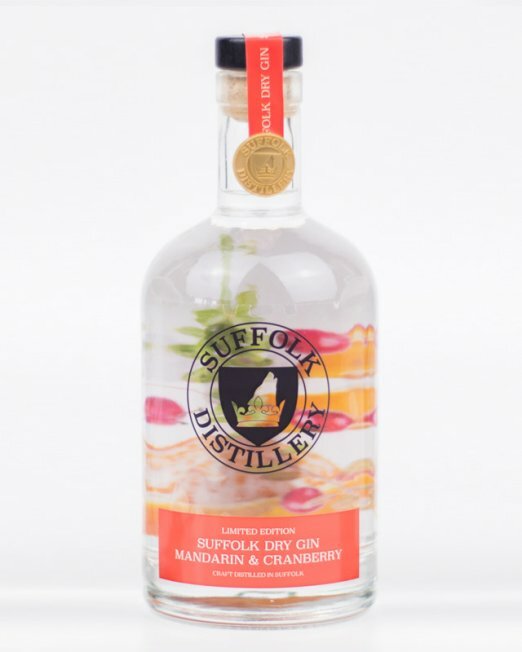 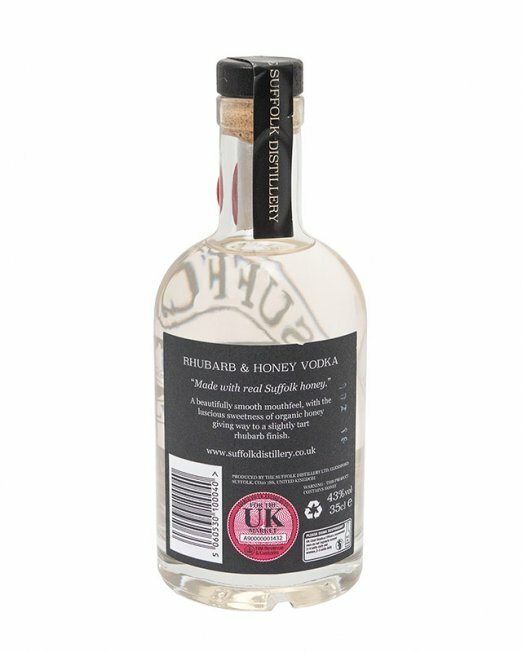 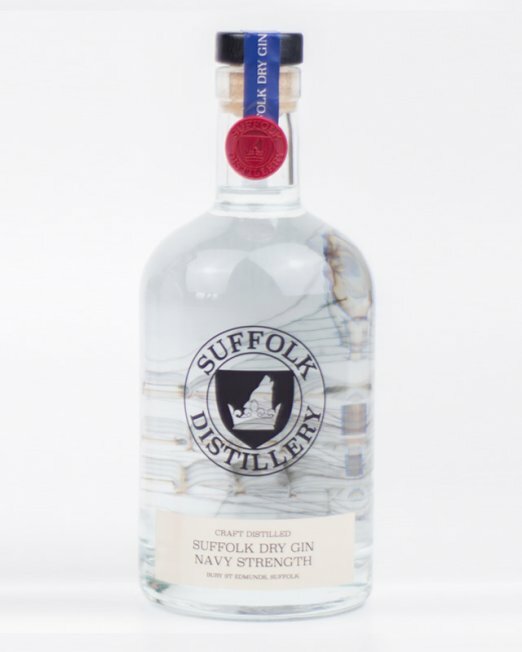 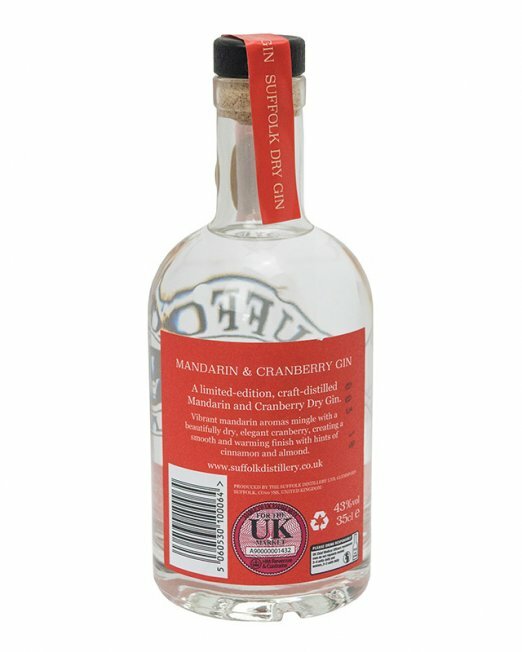 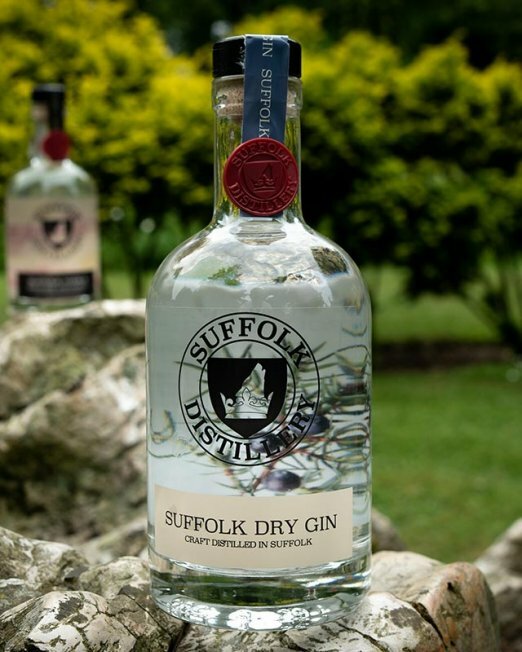 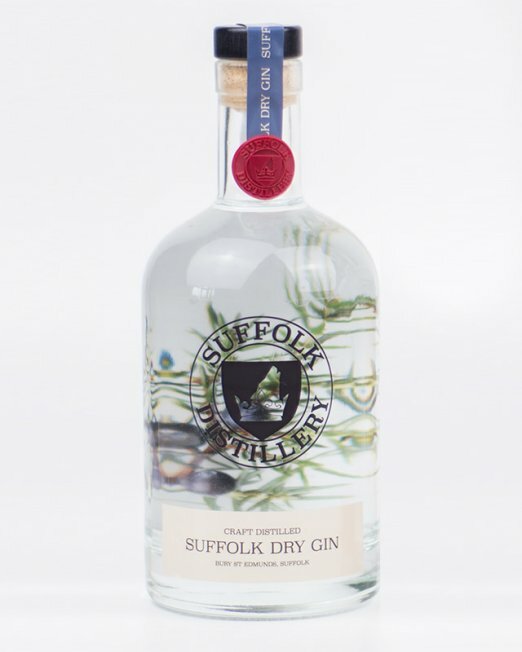 Initially a pronounced Rhubarb with a citrus brightness that blends well with spicy notes. 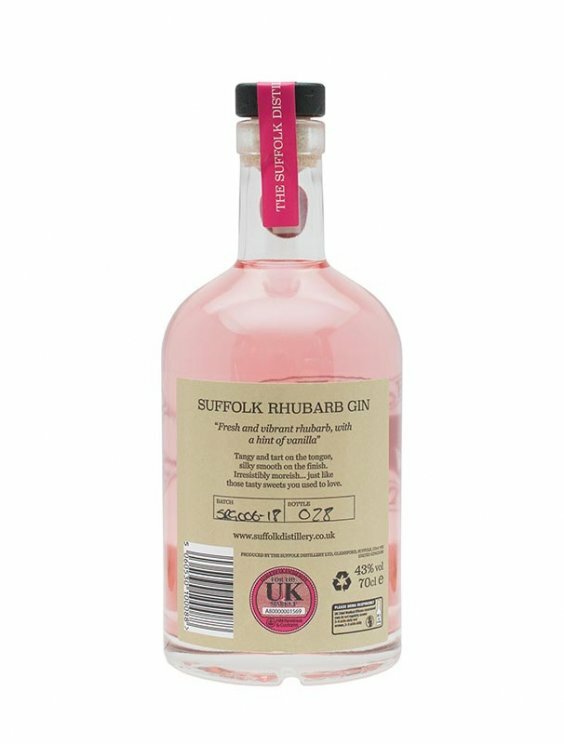 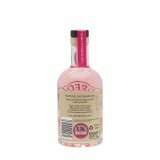 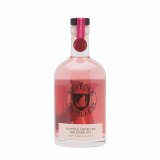 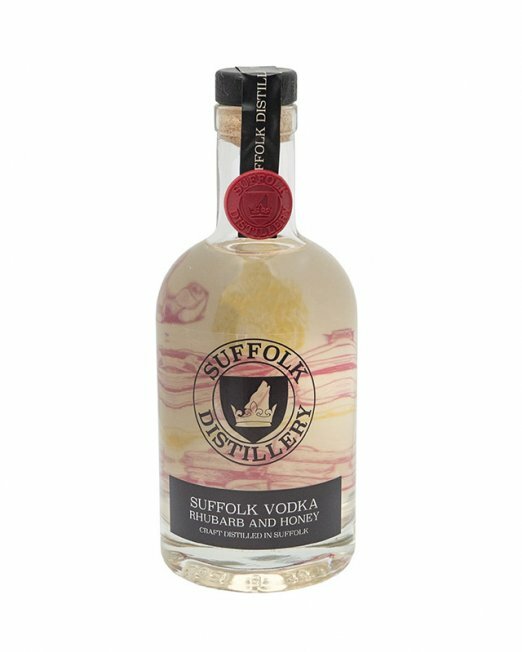 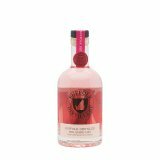 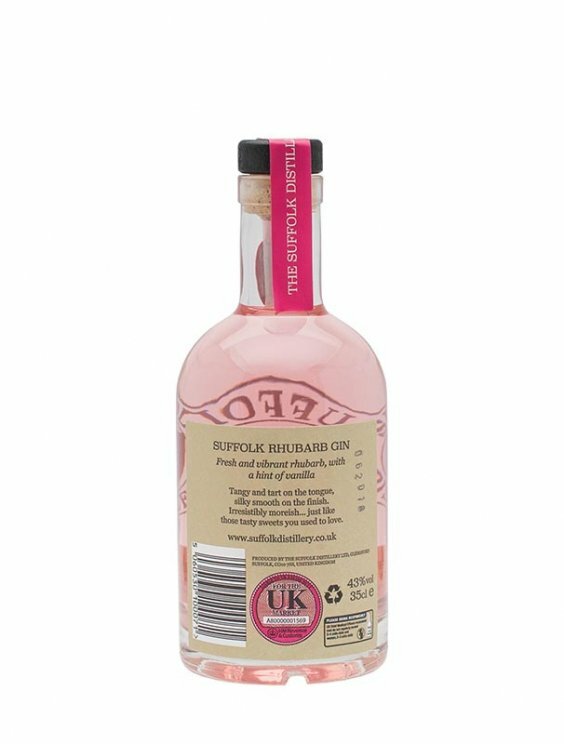 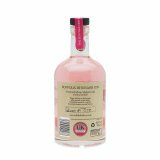 This is a complexed Rhubarb flavour not oversweet and with multi-dimension and savoury sourness balance on the finish that you get from natural Rhubarb.